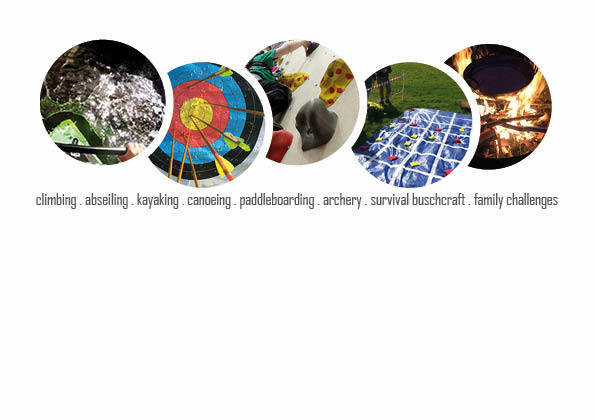 Your voucher will entitle you to 1 taster session run by Creative Outdoors Ltd.
We run sessions in climbing & abseiling, kayaking, canoeing & paddle boarding, archery, survival bushcraft and family challenges. Look out for Archery Tag coming soon! 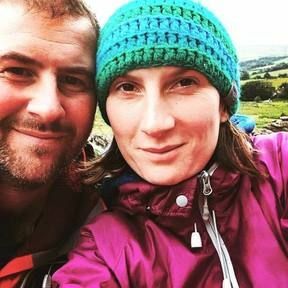 Archery, Survival Bushcraft and Family Challenge activities are normally run at Harewoods Home Farm, Outwood, Surrey or at the Old School Campsite, Shrewsbury. Climbing and Abseiling is normally run at Harrison’s Rocks, Groombridge or Pontesford Rocks, Shropshire or at Outwood, Surrey or the Old School Campsite on our Artificial Wall.